You can find all the details here! Now onto our newest Friday Bundle Batch! Click here to purchase this bundle! SPRING FORECAST is today's 10 piece Bundle Batch! 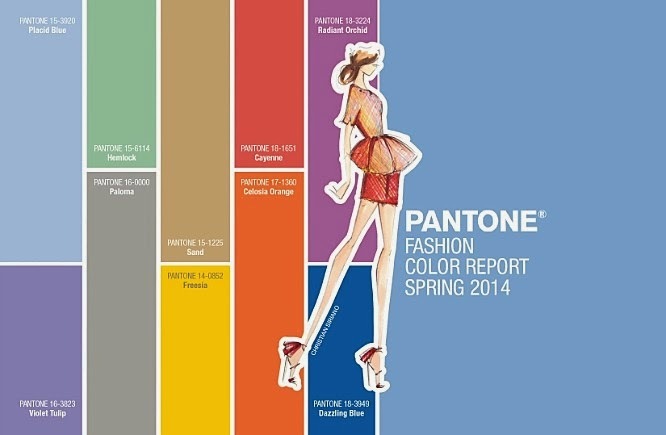 These colors represent selections of Kona cotton that we believe closely match the 2014 Pantone Spring Forecast for women! A sophisticated palette! Need more than a fat quarter? 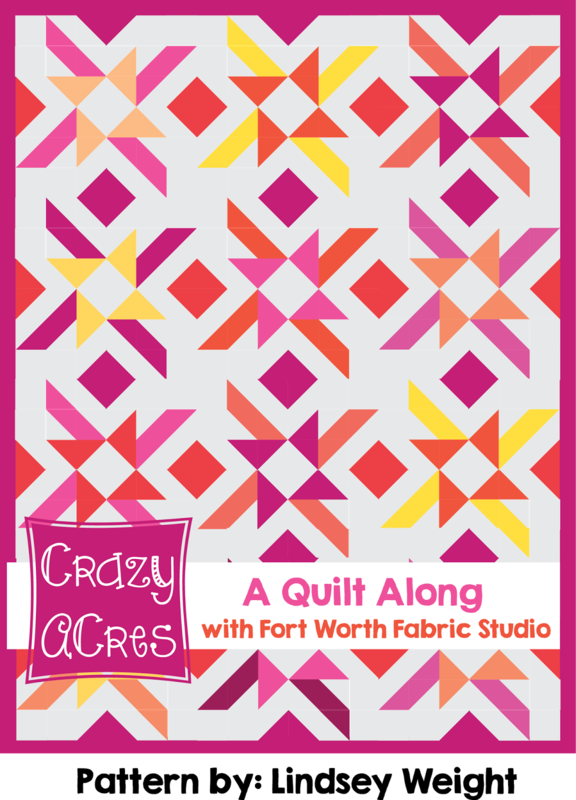 You can purchase this bundle in 1/2 yard cuts rather than fat quarters. Here is your chance to link up anything to do with fabric! You can link up finished quilts, a work in progress, a new fabric you just bought, a project made with fabric, or maybe you just want to show off some of your stash. Anything goes--as long as it has to do with fabric! *Please link back or use a button on your post, or blog. If you need a different sized button--click here for different sizes. 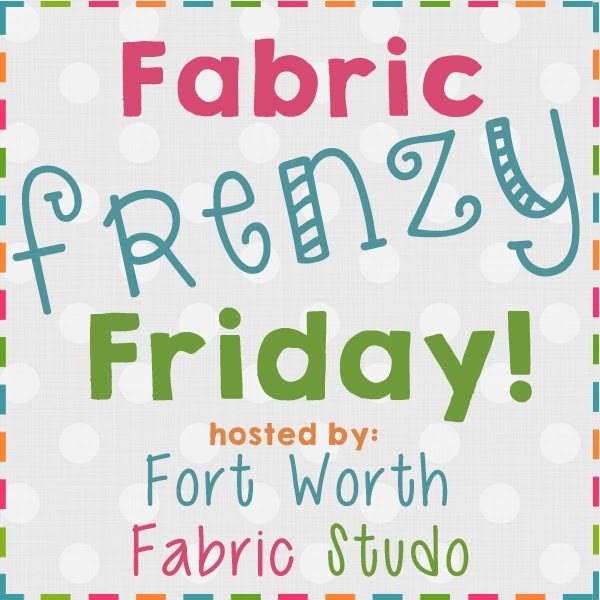 It is going to be a frenzy of fabric around here and we can't wait to see what you have been creating with your fabric! So please, grab a button or share a link and let's party!!! Thanks for the comment on my post, and the invite to your link party! I'm following your blog now so I don't miss it again. Your fabrics are gorgeous and have me drooling! Hi Lindsey! Thank you so much for the party invitation! Hope you have a wonderful weekend! Check out our Friday Bundle Batch! 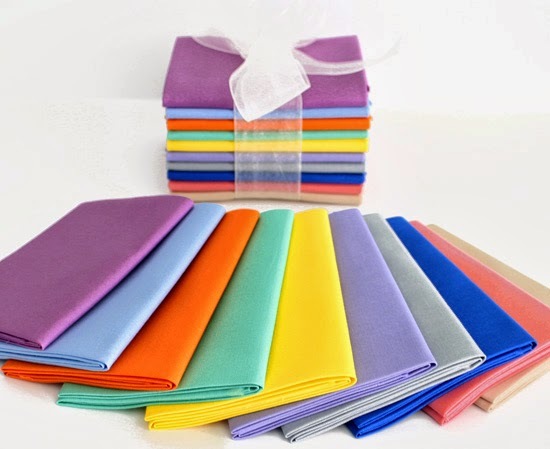 A new bundle of fabrics every Friday! Go HERE for different sized buttons! Click here to learn how to make a quilt! All content & photos Copyright 2015 Fort Worth Fabric Studio, LLC. Duplication or reproducing of any patterns or tutorials is prohibited, other than personal use. Our patterns & tutorials may not be used commercially. This includes our “free patterns” and “free tutorials”.